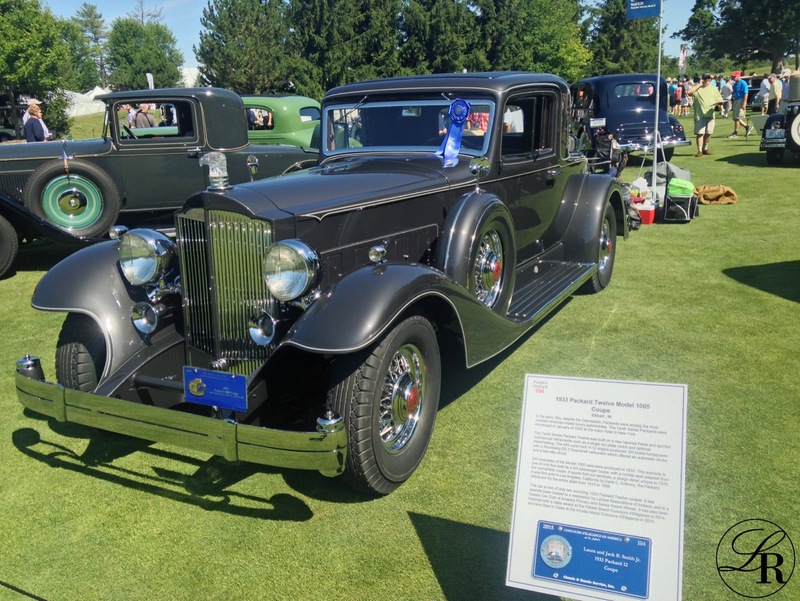 LaVine Restorations had a wonderful time at the 2015 Concours d’Elegance of America at The Inn at St. John’s, showing a 1933 Packard Model 1005 12 Cylinder Coupe from the Jack B. Smith, Jr. Collection. 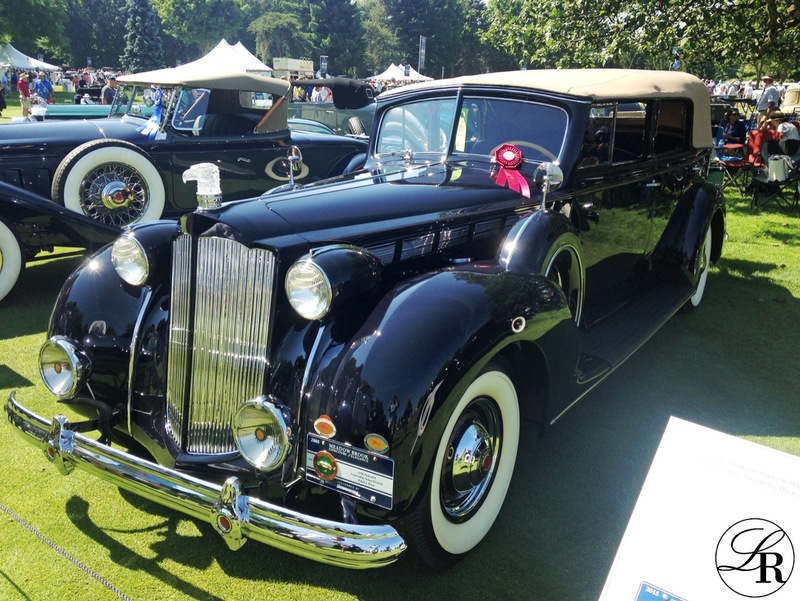 Previous LaVine Restorations restorations – a 1937 Cord 812 Supercharged Phaeton and a 1938 Packard Model 1605 Four Door Convertible Sedan – were also included amongst the multitude of beautiful cars at the Concours. 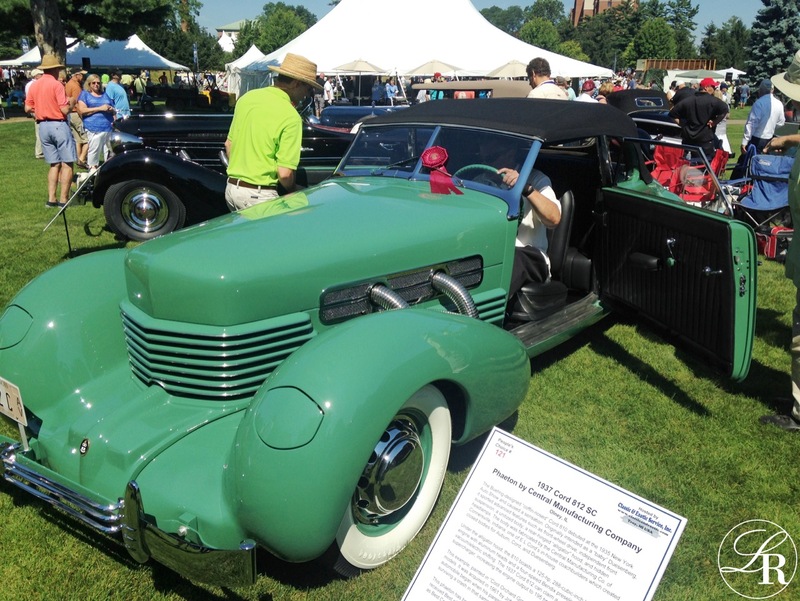 Along with enjoying a beautiful day and stunning cars at the Concours, LaVine Restorations also enjoyed a Best in Class Award with the 1933 Packard Model 1005 12 Cylinder Coupe, as well as two Class Awards for both the 1937 Cord 812 Supercharged Phaeton and 1938 Packard Model 1605 Four Door Convertible Sedan. 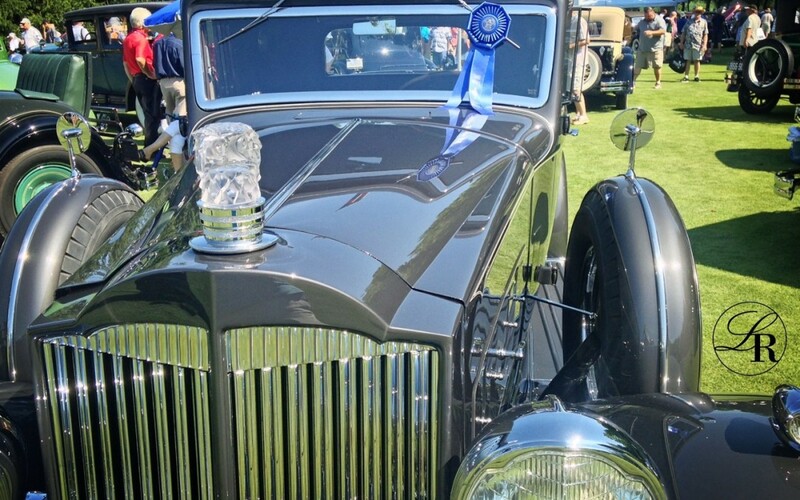 The Concours presented a truly wonderful collection of Classic, Antique, , European, Sport, Muscle, Drag, Supercar, and other genres of automotive beauty. For further pictures and coverage of the event, see the writeup by the Detroit News. This LaVine Restorations restored 1933 Packard Model 1005 12 Cylinder Coupe took Best in Class in the American Classic Closed Class. This LaVine Restorations restored 1938 Packard Model 1605 Four Door Convertible Sedan took a Class Award in the American Classic Open Class. This LaVine Restorations restored 1937 Cord 812 Supercharged Phaeton took a Class Award in the ACD Class.